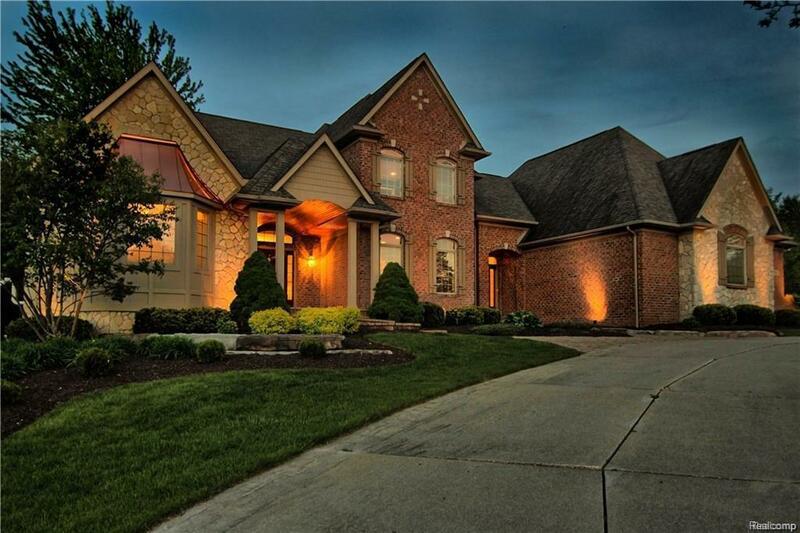 Gorgeous luxury home in demand Highgrove sub. 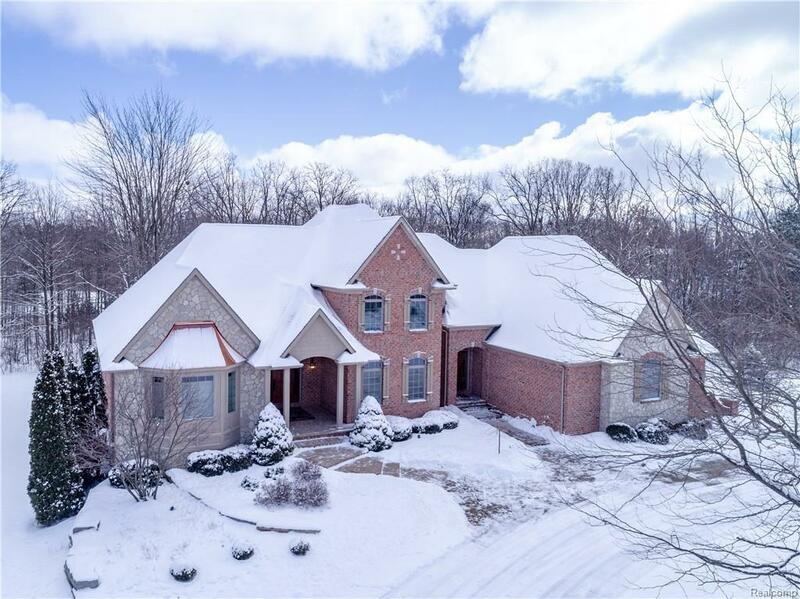 Over 7000 sq ft of living space with finished walkout lower level. 5 bedroom, 4 full baths with 2 half baths. 1st floor master suite with fireplace and access to covered porch. Perfectly appointed living space. Huge kitchen with large island and upscale custom cabinets. 2nd floor has 3 bedrooms , 2 full baths and laundry room. Stunning finished lower level with workout room, kitchenette/wet bar, extra bedroom with full bath and plenty of storage. 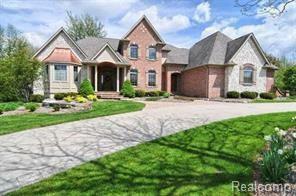 4 car garage , 2 entryways, circular driveway, private patio, covered porch and wooded backyard. So much to list! 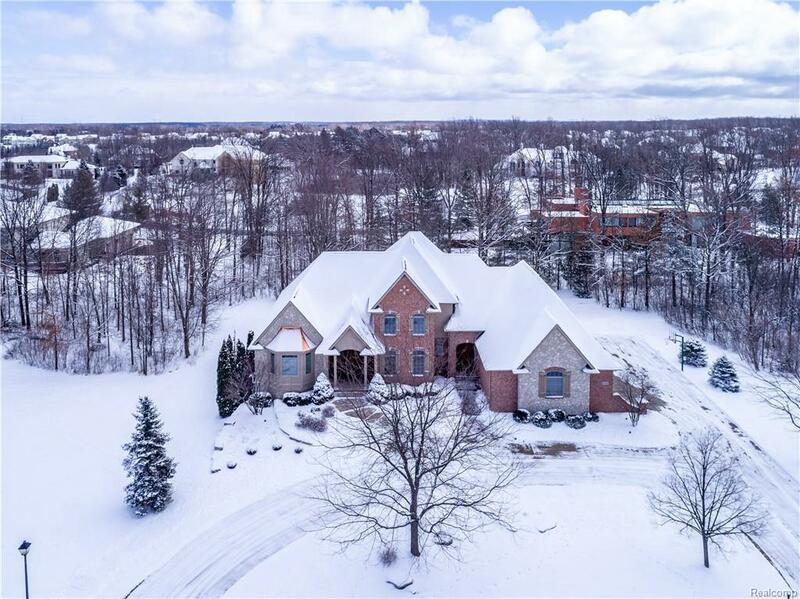 Listing provided courtesy of Berkshire Hathaway Michigan.